Why mini-asset and not Munee or Assetic? Because it’s dead simple – configure with an .ini file, run, and it executes. No server alterations, no in-depth configuration, ready to go OOTB. 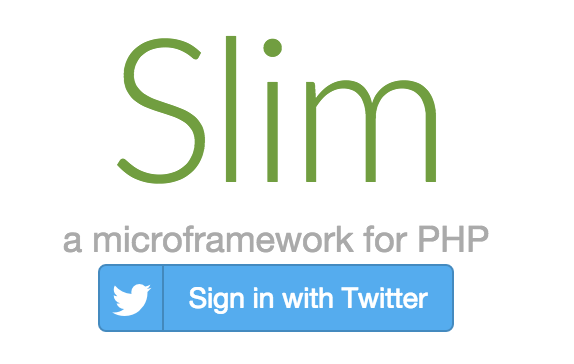 Note that Slim 3 is used here only as a base app, and doesn’t really matter in the whole picture – we won’t be using any of Slim’s particular functionality. As such, you can use any framework you want, or skip using a framework altogether. 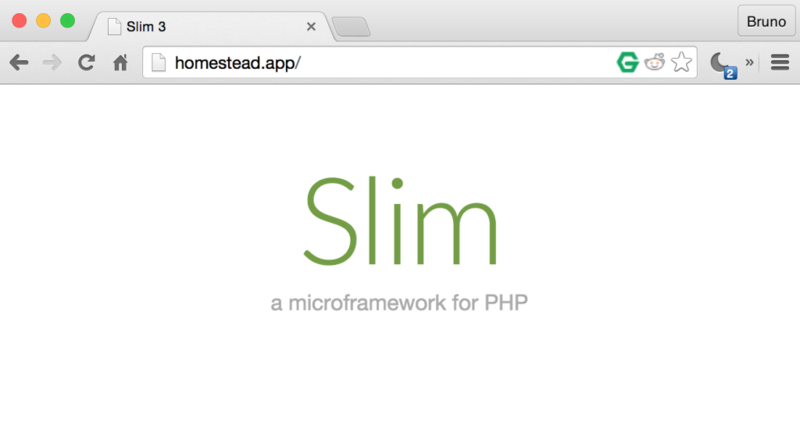 We’ll be using Homestead Improved as usual to set up a local dev environment. The sed line is a shortcut to editing the Homestead.yaml file – it will replace the word Project with test, so our app can be in the test folder rather than Project. This is purely personal preference. If any of this is confusing, please see this introduction to Vagrant. As soon as these commands execute, we should be able to get the No input file specified error when visiting homestead.app/ in the browser, provided we have homestead.app added to /etc/hosts on the host operating system, as per instructions. Let’s set up the skeleton now. Now, we can install beta packages. Note that mini-asset will suggest installing some other packages, each specific to a context you might require. The CssMin package is one such addition – without it, mini-asset wouldn’t be able to handle CSS files. Refer to the suggestions list the installation procedure outputs for more filter packages you might need. We now have all the prerequisites in place. Let’s start dealing with assets. The bare bones Slim3 skeleton from Rob is a bit plain – no standardized stylesheets or front end frameworks attached (as it should be in any framework, in my opinion). Let’s change that. Let’s add in Bootstrap, and just for kicks, Bootstrap-social – this will allow us to demonstrate the merging of various CSS files along with letting us use social network button styles in our front end. A bower_components folder should now be in the test folder, containing everything we requested. We could install the components into public and use them directly in our layout code (see app/templates/home.twig), but that’s horribly inefficient, if great for debugging styles. Let us instead produce the CSS we need in a filtered, concatenated and minified manner. This is where mini-asset comes in. As per the bootstrap-social docs, we need to include Bootstrap, FontAwesome, and Bootstrap-social in our HTML. That’s exactly what we did above by merging the different libraries. cachePath tells mini-asset where to put our compiled CSS. Paths lists all the locations in which CSS files can be found. Filters lists all the additional packages used for processing the assets. In our case, it’s just the aforementioned CSSMin package. The next section lists compiled CSS files, one by one, and the files they consist of. If we now run mini-asset (and create the cachePath folder first, of course), we should get a compiled CSS file as output. We can also throw in a social bootstrap button for good measure, just to make sure it works. At this point, it’s easy enough to re-run the compilation every time one makes an important change to the style files, but why not automate things? Robo is here to help. There are other watchers out there, too, but Robo is such a robust and versatile task runner, it would be a shame not to use it. In fact, Robo has its own asset processing built in, but given that many might opt not to use Robo in the first place, this tutorial followed a more decoupled path. Feel free to use its asset pipeline if it feels better than mini-asset, though – the sky’s the limit! 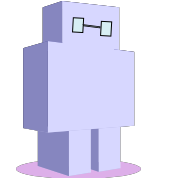 If we launch the watcher now and change the CSS file, Robo will alert us to it. And that’s all it took – re-running Robo, we now have an auto-rebuild file-watcher active which recompiles CSS files on every change. In this tutorial, we looked at getting started with asset management (installation, concatenation, and minification) in PHP projects. We saw that NodeJS is unnecessary for this aspect of development and isn’t worth the extra trouble. Do you use a different approach? Let us know in the comments!